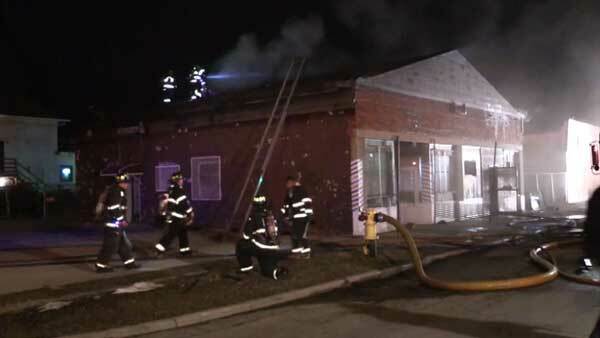 HARVEY, Ill. (WLS) -- Investigators are looking into what sparked a fire at a barber shop in south suburban Harvey. Flames broke out just before midnight at West 148th Street and Page Avenue. There was heavy smoke coming from the building when firefighters arrived. Everyone inside the building was able to make it out safely.